Fade to Silence Unveiled with New Trailer; Coming to "All Next-Gen Consoles"
THQ Nordic and Black Forest Games' previously-leaked Fade to Silence will come to PS4 and Xbox One, alongside a new trailer. 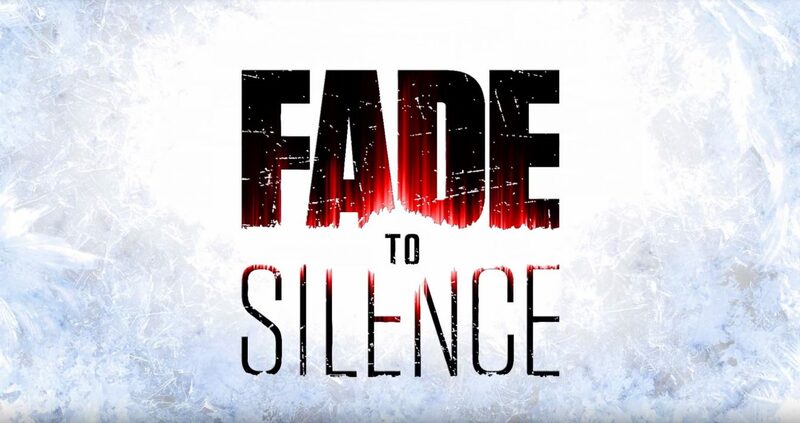 Following the leak onto Steam, THQ Nordic and Black Forest Games’ Fade to Silence has been revealed at The Game Awards. While there isn’t a ton of new information on the game, the trailer gives us a better idea of what we can expect gameplay to look like. 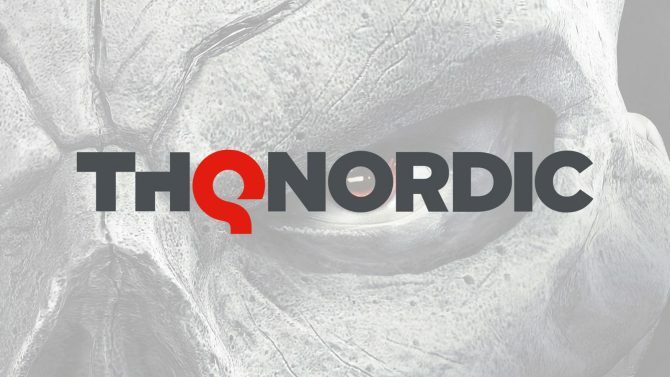 Even more interesting, THQ Nordic announced (alongside the trailer) that the game would be heading to “all next-gen consoles.” Assuming they are talking about the current generation, we can expect Fade to Silence to come to PC, PlayStation 4, and Xbox One. 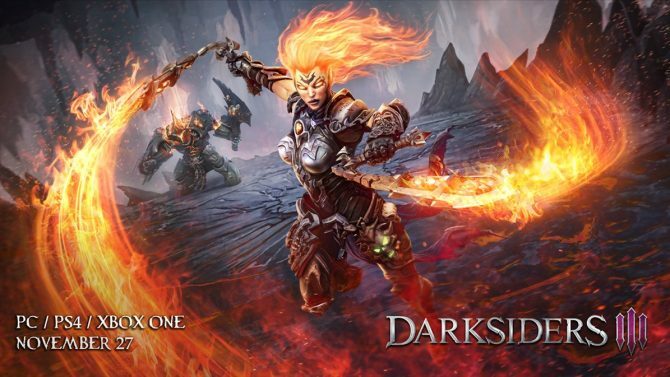 It isn’t immediately clear whether this would include the early access version of the game, or whether Nintendo Switch will be included in the release (though the ladder seems unlikely).